News on upcoming programs at the Pangman Daycare. The Pangman Daycare Preschool Program starts again in September. Open to children 3 years of age and older who do not attend school. Be sure to register your children now! Pangman Daycare Mom’s Morning Out on Thursdays 9 am to 1:00 pm or all day if you wish. Call the daycare for more information. They would like to remind everyone that they have great programs over the summer for school aged children. Woodworking, Jewelry, Drama, Creative Arts, Cooking classes, Swimming and more. Register your child now! For more information call the daycare at 306-442-4440 or contact us via our contact us form on our webpage. The Pangman Daycare Fundraiser featuring The Judy K Five was held on Saturday, April 27th at the Abundant Living Church in Pangman. It was a nice April evening and over 75 people came out to hear the Judy K Five play. They performed some of Judy’s original songs and some favourite blues and boogie songs. 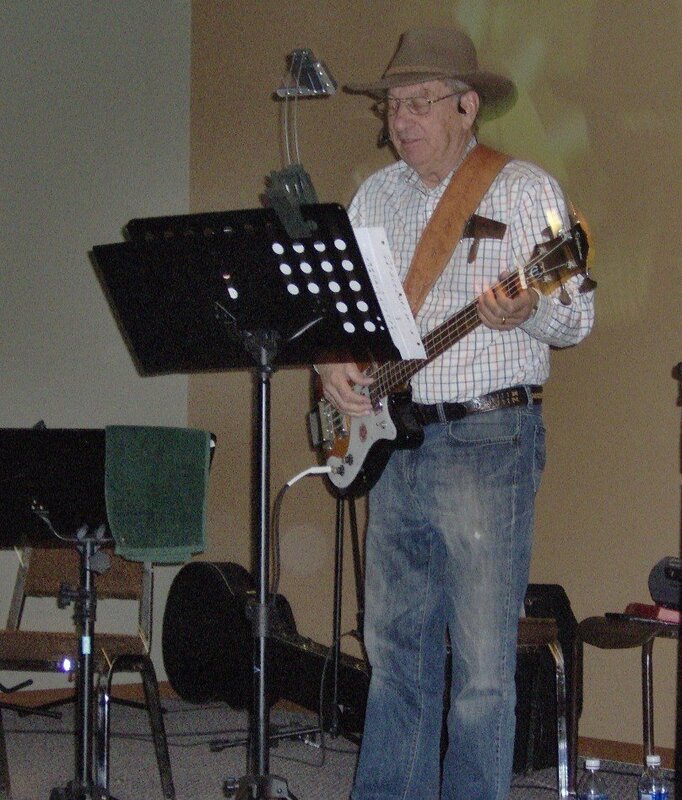 The Judy K Five is a band of local musicians led by Judy Koszman, from Bengough, on keyboard, Doug McCullough on guitar, Phil Trylinski on drums, Gary Penner on base guitar and Maurice Koszman on spoons. This local group of musicians have been practicing since January and they were delighted to play to help raise money for our daycare’s summer programming which is for children aged 6 to 12. This summer the daycare will be offering 4 special programs for school aged children: Kids in the Kitchen, Kids in Motion, Creative Art and Woodworking. During intermission everyone enjoyed coffee and some fabulous deserts. In fact, the deserts were so good the band had a bit of a time getting everyone back for the 2nd set. The Daycare would like to thank everyone who came out to support the summer program and to the Judy K Five for performing. 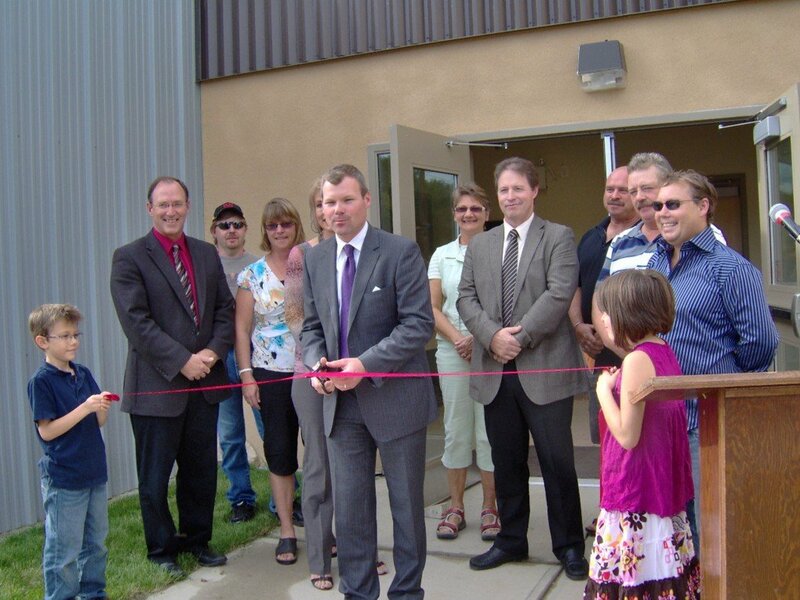 September 23, 2011 was the Grand Opening of the Pangman Daycare. Special guests were: Honourable Dustin Duncan, Kelly Hilkewich, Superintendant of Education for the SE Cornerstone School District, Bruce Wagner, our Board Representative for the South East Cornerstone School District and Pangman Mayor Rod Rowland. Elwood White, Chairman of the Daycare Board, welcomed the special guests and thanked Sveta Lagun, Director, and other staff members of the Daycare. As well he thanked the board members of the Daycare: Joy White, Brian and Gladys Jesse, Connie Lozinsky, Willard Johnson and Rod Rowland. A special thank you to Joy White for her extraordinary work in accounting, licensing and the incorporation of the Daycare. Also, he thanked Judy Valentine, our Community Program Consultant, from the Ministry of Education, for all her excellent direction. Each of the special guests spoke for about 2 minutes which was followed by the official ribbon cutting. Following this everyone was invited into the Daycare for Cookies, Cupcakes and Juice. 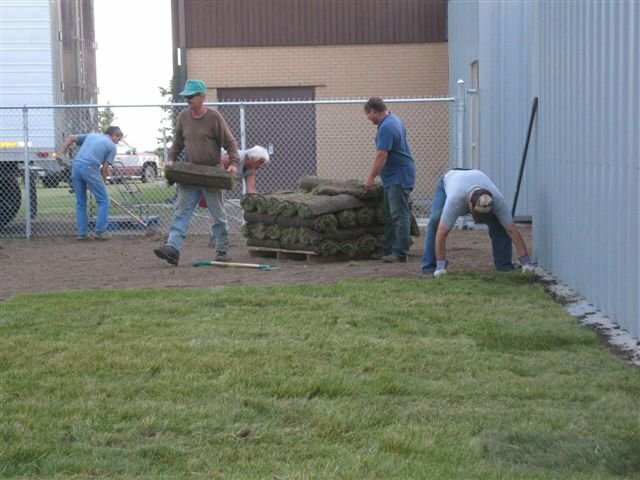 On Wednesday, August 10th, Sod was being put down at the Daycare site. The lawn looks great. Thanks to all the volunteers who helped put down the sod. 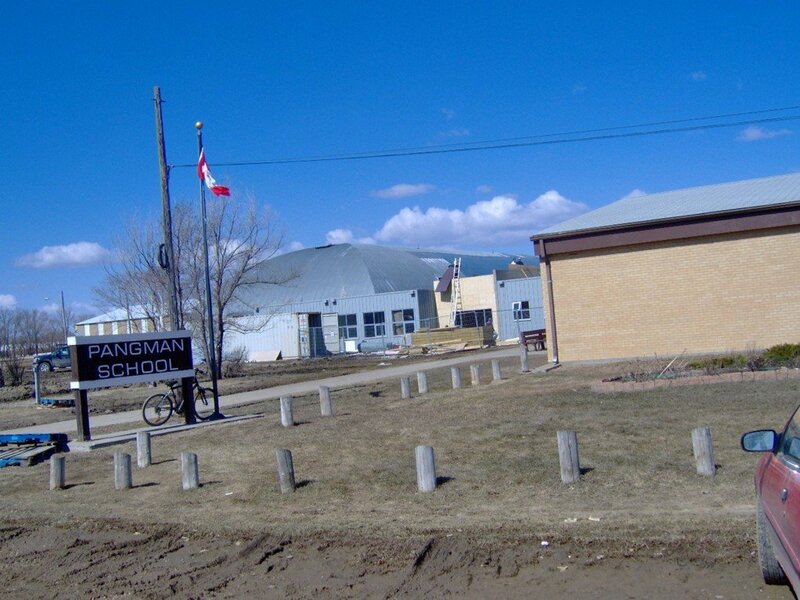 The Pangman Daycare opened on Monday, July 25, 2011. We are very excited and pleased with the results. There are full-time and part-time spaces available. Subsidies are available to parents to help meet the costs of licensed child care facilities. We are continuing to accept applications, please call the Daycare at 442-4440 for more information, or visit our web page. We would like to thank the community for their donations to our Daycare Centre. This clean, bright, colourful facility is wonderful for our children. 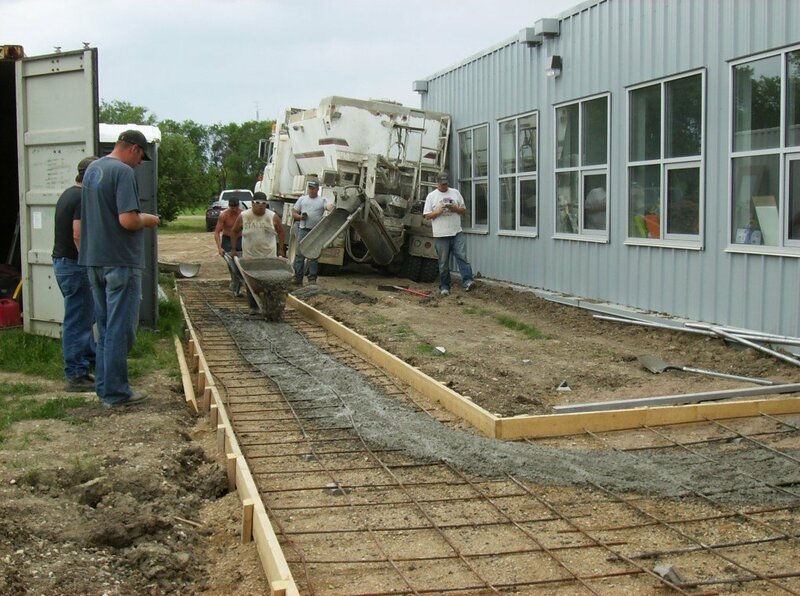 On Friday, July 8th they were pouring cement at the Daycare entrance. 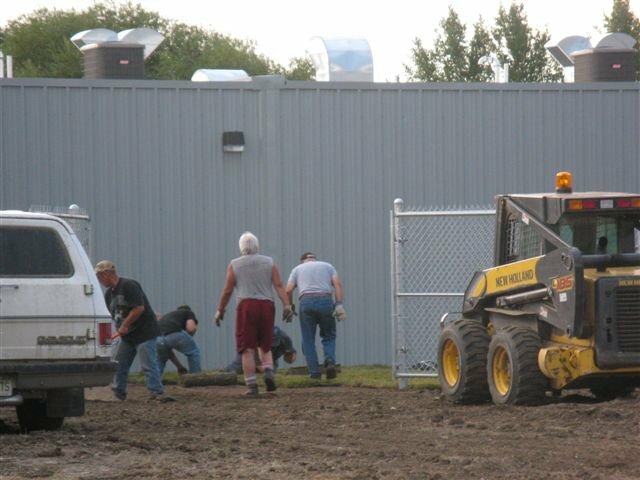 Recently Sask Power was out installing new Power Lines and a new Power Pole at the Daycare and Community Kitchen site. Work continues on both the Daycare and the Community Kitchen. Hopefully both will be open soon. Stay tune for updates. Work continues on the Daycare and Community Kitchen. 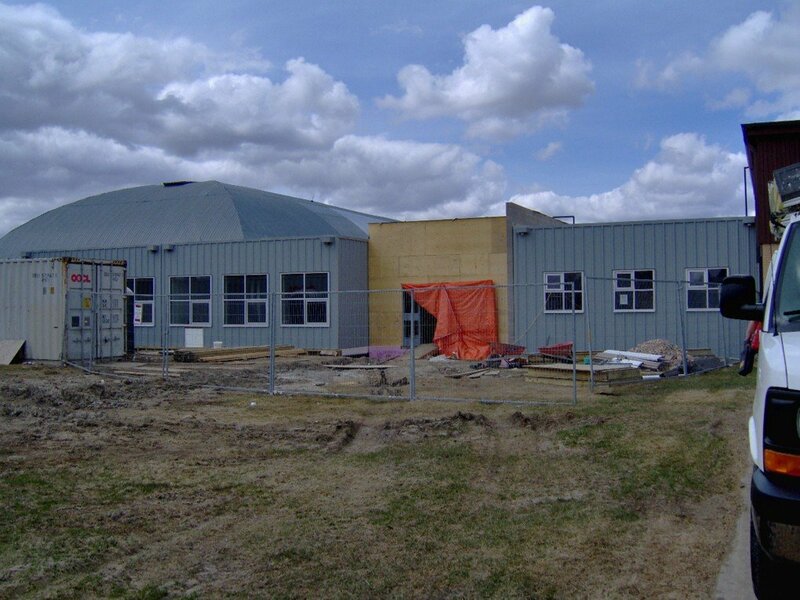 In April they installed the water and sewer lines and also built the entry way into the Daycare. In April you should have received a mail out from the Daycare advising that they are now accepting resumes for positions. They are also asking that you contact Sveta Lagun or a board member with enrollment possibilities, including part-time or occasional, as they need this information for planning. For more information on the Daycare please visit their webpage at www.pangman.ca/pangman-daycare or email them at [email protected] .